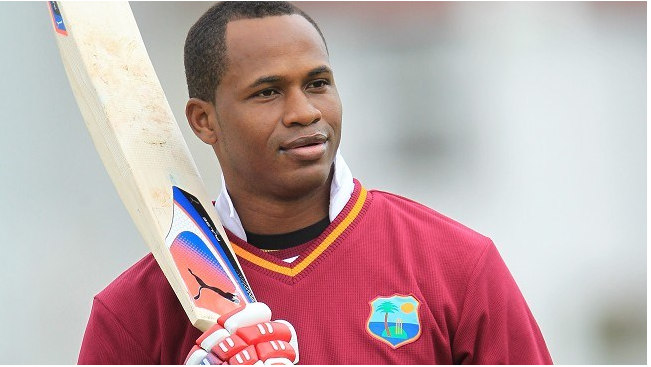 Westindies stylish cricket Batsman Marlon Samuels enjoyed his tour of Pakistan and says will come back again to promote the international cricket in the country. In a video message, he saluted Pakistan Army Chief (COAS) and says he would love to join Pakistan army as a soldier. For me it’s more than just coming to Pakistan to a play a game of cricket, it is the significance and success of the team and smiles on the faces of the people that are sad. The stylish middle order batsman praised the security in the final of PSL in Lahore, Pakistan. He also wished that may the win bring smile back to Pakistani cricket lovers and international cricket returns soon in the country.